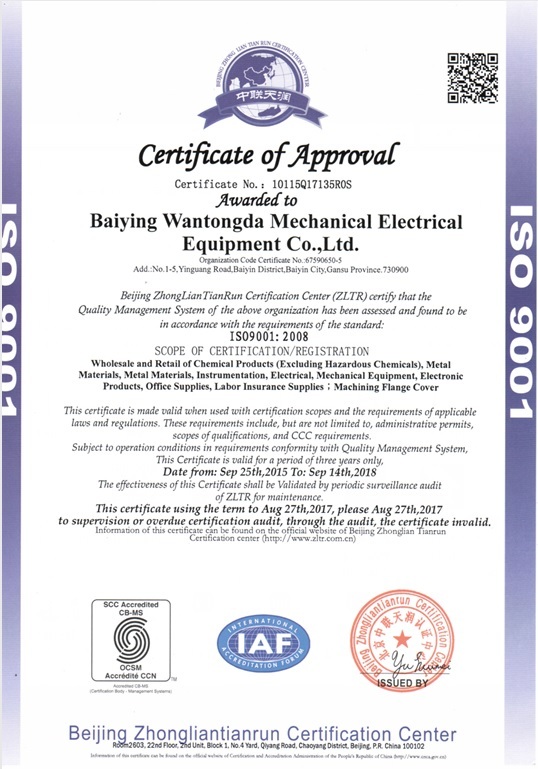 Company Overview - Baiyin Wantong Da Mechanical And Electrical Equipment Co., Ltd.
4YRSBaiyin Wantong Da Mechanical And Electrical Equipment Co., Ltd.
Baiying wantong da Mechanical and Electrical Equipment Co., Ltd. is a professional manufacture and sale flange safety cover,leakproof valve safety cover. The main products such as flange and leakproof valve safety cover are widely used in chemical industry, petroleum, smelting industry and effectively protect flange and valve pipe joints from liquid leakage and high temperature steam spray.We offer various safety covers of flange and valve to protect personnel and equipment from interface leakage of pipelines used for transporting liquids, especially high corrosive pipelines transporting acid and alkali. 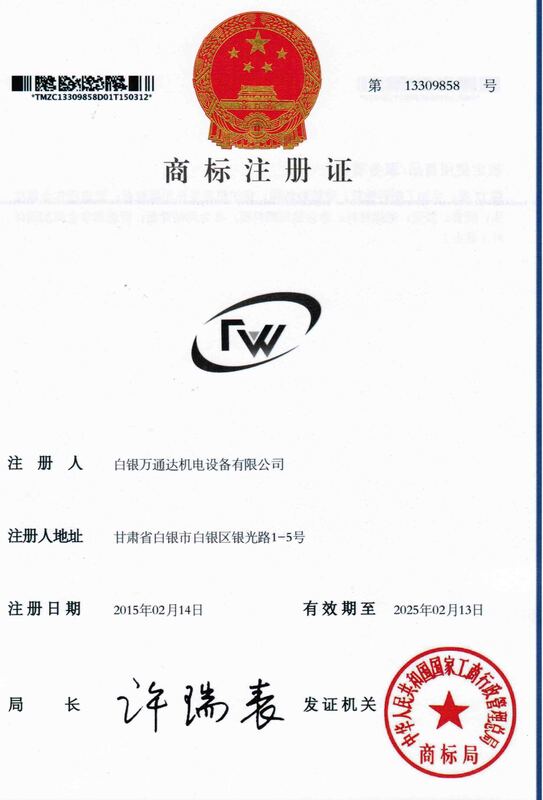 Over the years our company continuously improves the technology to meet the demands of customers. 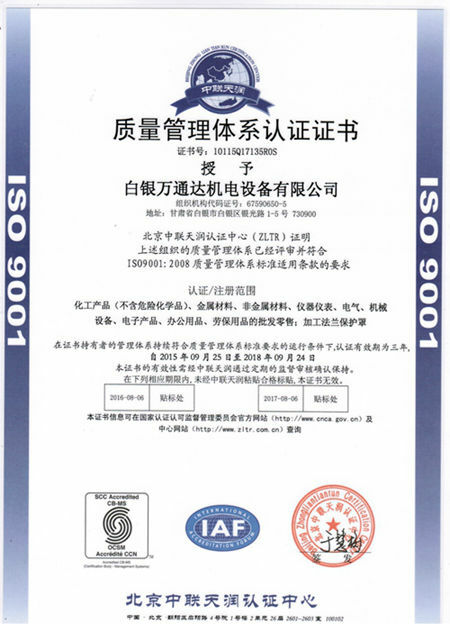 In accordance with the industry standard and international standard, sizes are available upon request.Our company has passed ISO9001 quality system certification. We produce a series of high-quality flange safety covers for users. We also supply various flange safety covers according to the actual needs of customers in addition to produce standard flange safety covers.